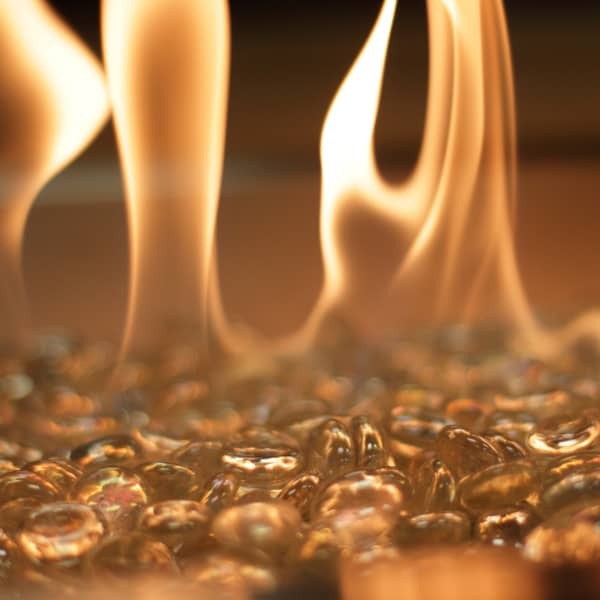 The latest and greatest in fire pit innovation is now accessible to those with smaller spaces or tighter budgets. 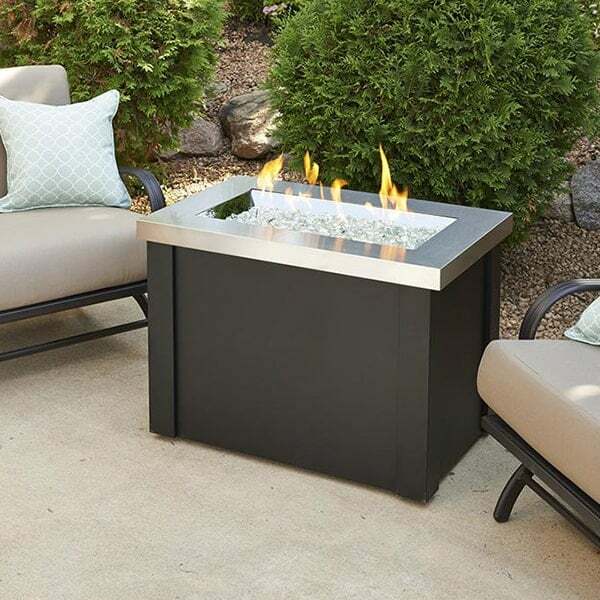 The Providence Fire Pit Table is sleek and compact, perfect for patios, balconies, by the poolside and in stylish commercial settings. The low-maintenance nature of this fire centerpiece makes for a truly romantic and intimate ambience. Fuss no more over tending to flames or timing. The fire turns on and off with a battery-operated igniter system. Gas lines are out of sight and out of mind, too. The 20-pound LP Tank fits and hides under the black base of the fire pit. Warm yourself in the early summer mornings, late spring nights or on those snowed-in winter days. Assembly is not required, either. This artful work of craftsmanship ships in one box.